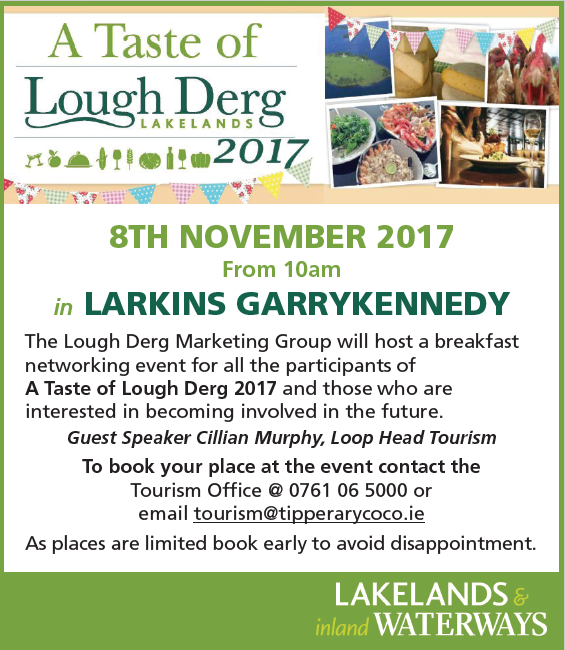 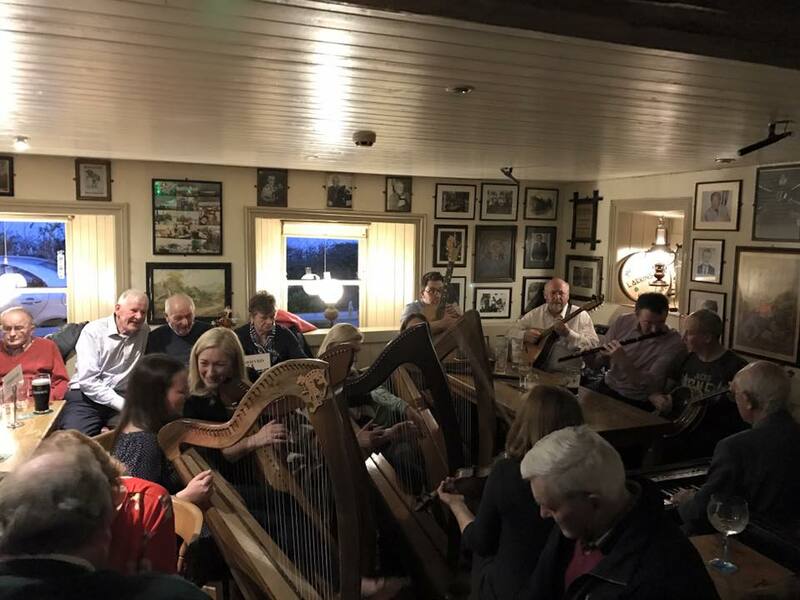 If you are a business owner, food producer, activity provider in the Lough Derg region then you are invited to attend A Taste of Lough Derg networking breakfast on the 8th of November here in Larkins Bar & Restaurant. Looking forward to this event which will have a special speaker on the day. To book your place at this event see details below and also be sure to book early to avoid disappointment!